Discover yourself and deeper, often forgotten spiritual bonds. Be empowered to transform mind, body, and soul into joy and inspiration. 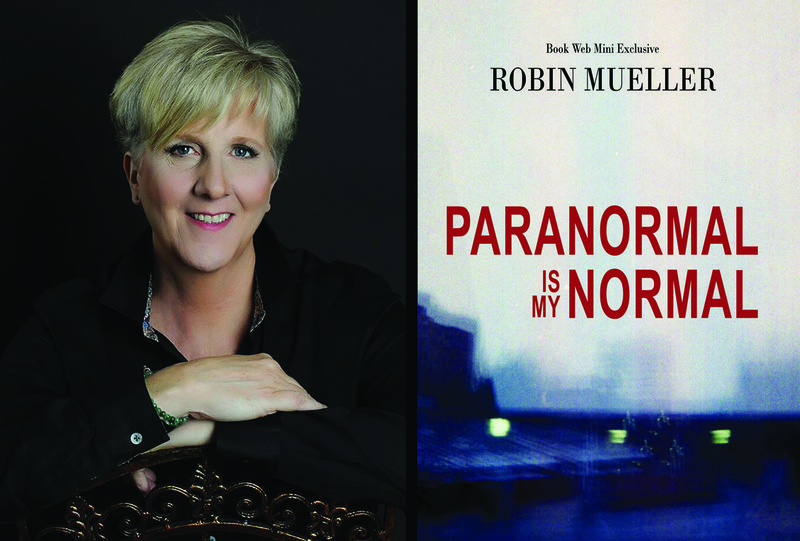 Robin Mueller, renowned Intuitive Medium, Healer, and Guide takes you on a journey into the paranormal to a vast space filled with unlimited realities, spirits, and energies. © 2018 All Rights Reserved. Book Web Minis.